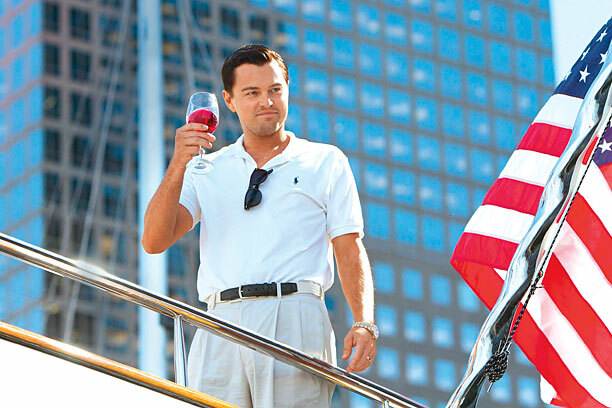 Do you want to make as much money as Leo or Jordan Belfort (yes, the Wolf of Wall Street)? Well, that’s a little ridiculous, but this gig will give you the opportunity to earn top dollars in the media sales business. Our client is a mobile platform that delivers unobtrusive, contextually relevant ads to over 200m unique users across 2000+ content rich sites and apps worldwide each month. They connect with users when they are most engaged, aiming at the intersection of appropriate product and content. 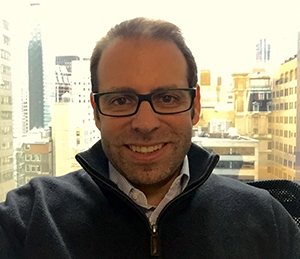 The close relationships they maintain with publishers in combination with extensive first and third party data allows them to ensure ads are only shown to consumers with a demonstrated interest in the product which results in users with measurably stronger retention rates and purchase intent. This is performance marketing at its best! They are looking for a passionate Digital Media Representative to join their growing team located in Livingston, NJ., however they are open to the right candidate who wants to work out of his or her apartment in NYC as there will be entertaining and meetings involved. This is an associate level role that has limitless potential!